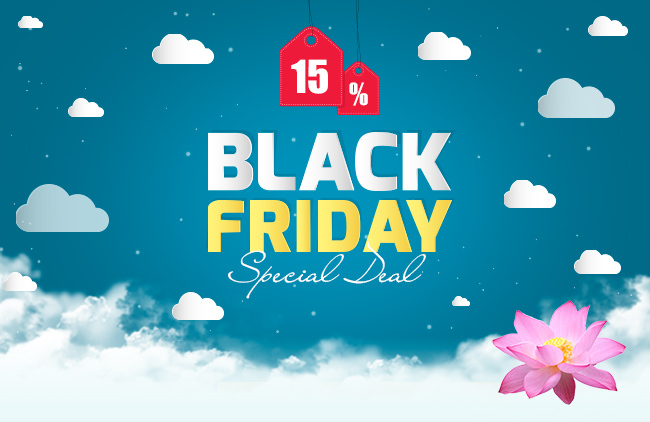 Vietnam Airlines would like to offer you special deal for Black Friday 2018: 15% off on airfares (one way and round trip) for Vietnam Airlines operated flights with promotion code. All letters of promotion code must be CAPITALISED. Applied to flights operated by Vietnam Airlines only. Discount is applied to the airfare only, not applied to any taxes and fees. Full fare will be applied for reroute, rebook. Offer will not continue to apply if the promotion code is used up. Book now at www.vietnamairlines.com to enjoy our offers!